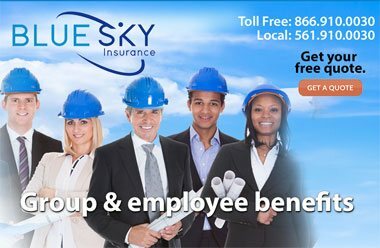 to insure their business with the best liability and loss coverage policies. 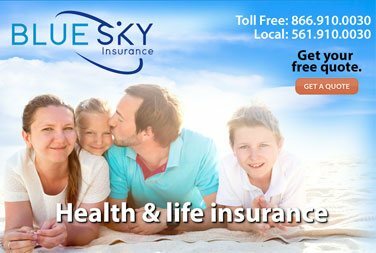 Great insurance for Florida restaurants is as important to the future of your business as an irresistible menu and good customer reviews. 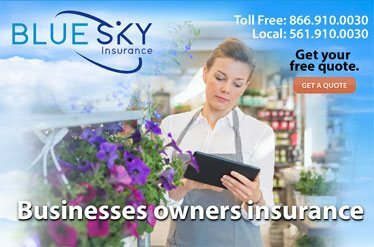 But if your restaurant insurance policy is outdated or inadequate, you could be risking everything. 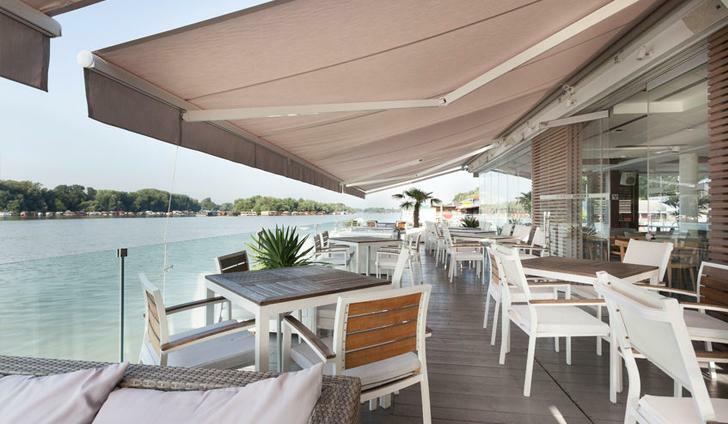 As your Florida restaurant business changes, so should your insurance. New equipment, new locations, new services can all impact your coverage. If a fire destroys your kitchen or a customer slips and falls; will your insurance help keep your doors open? 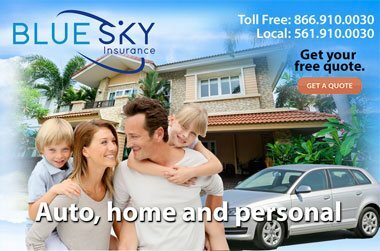 Blue Sky Insurance agency understands your risks and challenges, and will help you create a policy that fits your specific needs.